The best NFL top 100 debut in the list’s history goes to none other than Eagles quarterback Carson Wentz. After just enduring one of the best seasons as an Eagles quarterback, Wentz rightfully made the list. Wentz completed 62% of his passes for 3,296 yards, 33 touchdowns, and seven touchdowns. If he did not go down injured in the Eagles week 14 clash versus the Los Angeles Rams, he most certainly would have been the MVP and the number one player on this list. Ware is the fifth Eagle on the list this year. 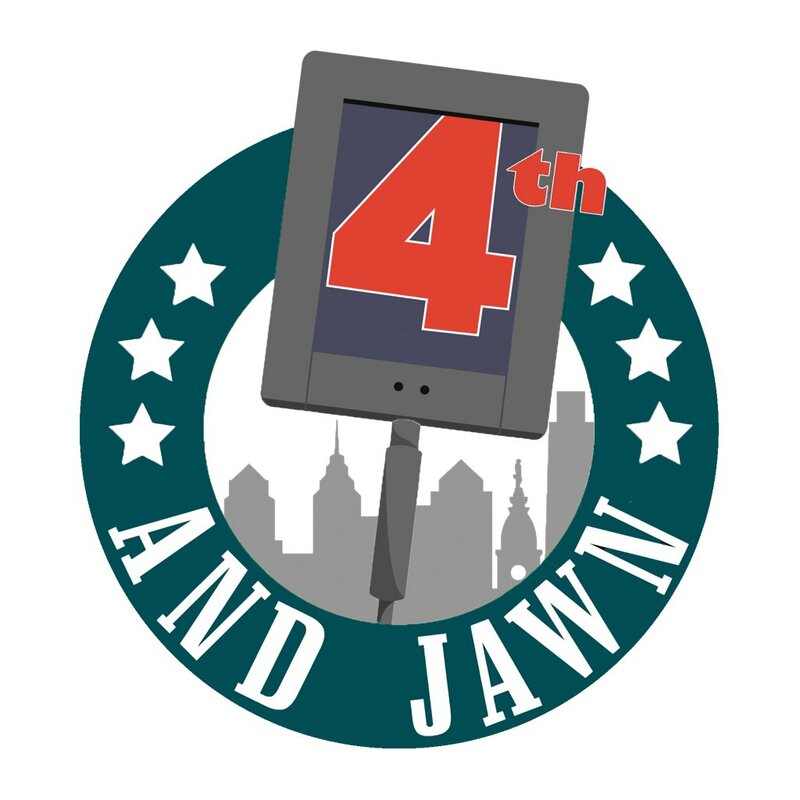 The others are Malcolm Jenkins, Lane Johnson, Zach Ertz and Fletcher Cox. Adding this honor to Wentz’s collection, you could say he had a great second year and things are only going to get better from here. The Eagles kick off training camp in one month from today, where they will officially start their campaign to repeat. 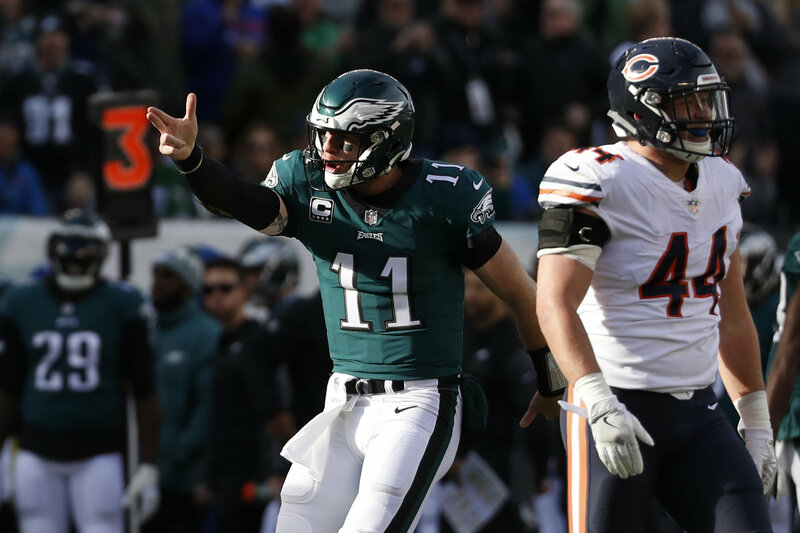 Wentz is still on the road to recovery, however, he’s well ahead of schedule and looks poised to be on the field week one versus the Atlanta Falcons.